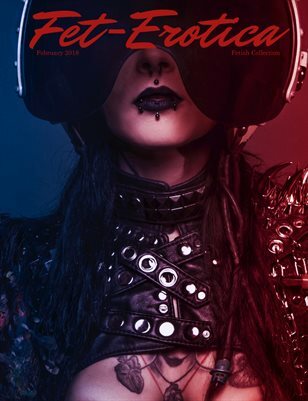 Fet-Erotica Magazine Issue 14 German Photographer Vince Voltage shares his art and insights behind current series he's working on. Photographer Synthesis Art and model Becky Spotts widens the ideas behind the concepts of Erotica and Fine Art. Art that stimulates the individual on different levels.